I happened to be at a benefit concert for Multiple Sclerosis, The Rock Against MS Foundation’s 7th Annual RAMS Benefit Concert & Awards, a show Tiffany opened to a standing ovation. Backstage and the green-room were filled with rock legends, so I didn’t dream of being able to interview her. I snuck out of the theater after a few songs and asked the publicist of the show if I could simply say hi to her; she said that she’ll do her best to get me backstage, but no promises. Suddenly Tiffany comes up to the lobby to greet me and takes me to her dressing room for an exclusive interview. 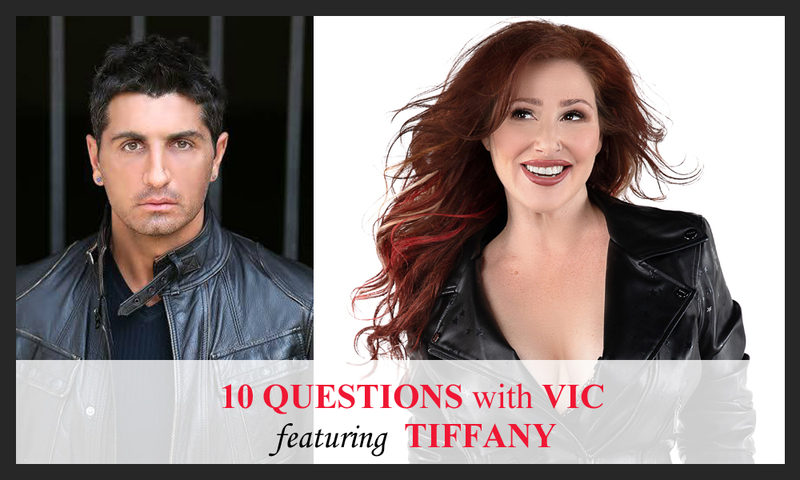 For more information about Tiffany’s latest projects and upcoming events, including the new album and tour dates, please visit TiffanyTunes.com.